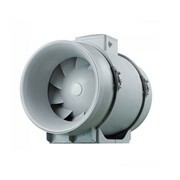 The Fanco TT series are designed for supply and exhaust ventilation of premises requiring high pressure and powerful airflow at a very low noise level. 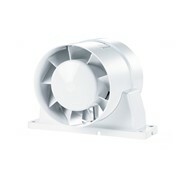 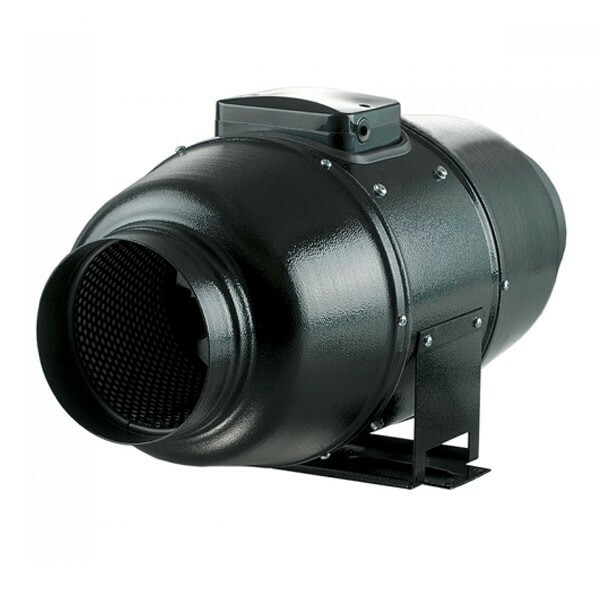 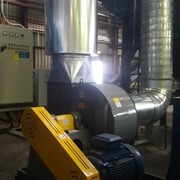 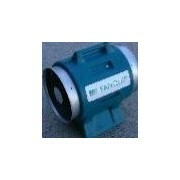 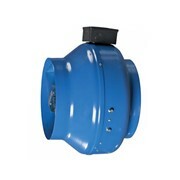 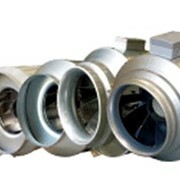 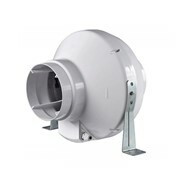 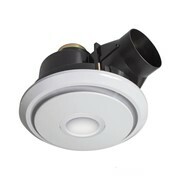 This Fanco TT Silent mixflow inline fan is a quality inline fan that is typically ducted. 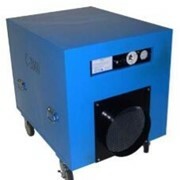 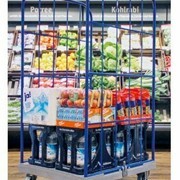 It is usually used for exhaust, air transfer and other applications where mechanical ventilation is required. 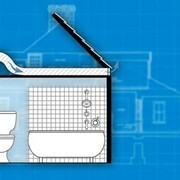 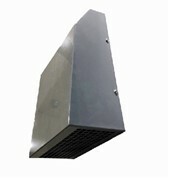 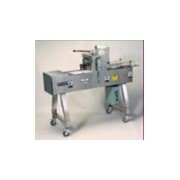 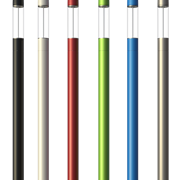 The external case is made from a polymer coated steel with an internally insulated layer of 50mm mineral wool. 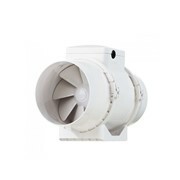 This results in a considerably lower decibel rating in comparison to other models. 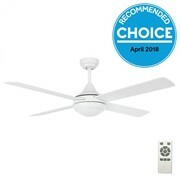 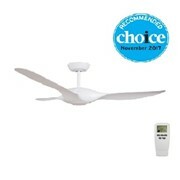 The fan has two speeds (available by connecting to the relevant winding). 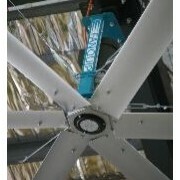 The lower setting is usually much quieter.